Join us for the 11th Annual Intercollegiate Athletics Gala in support of Silversword athletics programs and student-athletes. Chaminade University’s Annual Intercollegiate Athletics Gala supports the university’s 10 sports programs and 140 student-athletes who compete in the NCAA Division II and Pacific West Conference. With the outstanding leadership of Event Chair and Visionary Dr. Edison H. Miyawaki, the Gala has earned a solid reputation in the local community, and through the generous sponsorships of businesses, booster members, university supporters and the honorees themselves the event has raised over $1.5 million in support. Proceeds support our 10 sports programs and over 140 student-athletes. 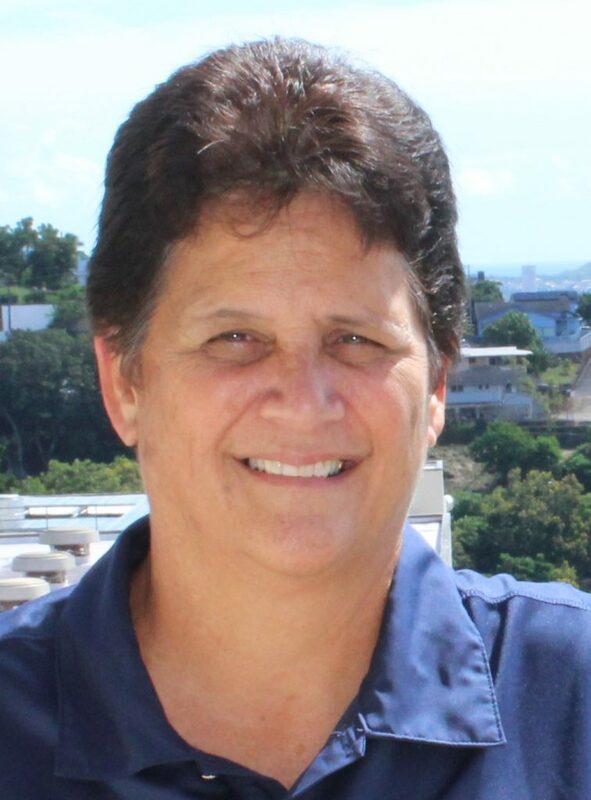 Joining the Silversword Hall of Fame will be Chaminade Alumna, ’91 and Board of Regents Member, Martha B. Smith and former Women’s Volleyball Head Coach, Glennie Adams. 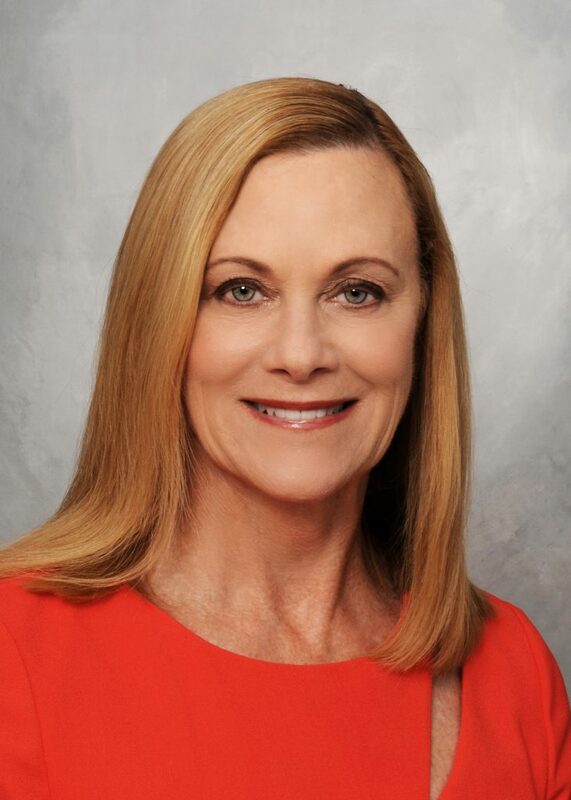 As a proud Chaminade alumna and Board of Regents Member, Smith has made a major impact on the growth of Chaminade athletics through her booster club and intercollegiate athletics gala support. She also played a major role in Chaminade University’s first ever athletics corporate partnership with Hawaii Pacific Health. Glennie Adams is the winningest coach in the history of Chaminade women’s volleyball. She led the Silverswords to their first Pacific West Conference Title and West Regional appearance. Invite friends, family and colleagues to fill your table. Each table accommodates 10 seats. Your table sponosrship will feature your sponosship logo and complimentary gifts. Reserve your seat for a special night of support for Silversword student-athletes. Enjoy dinner and an evening of camaraderie.